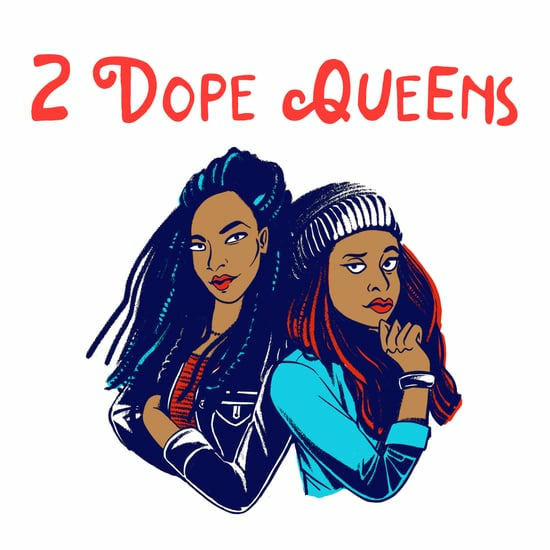 Podcasts are the It thing for millennials. I mean, after we heard about Serial, it wasn't hard to get into the swing of things. The best part? You can listen during rush hour, while you're working out, even while you're slaving away over that "I'm on a budget" casserole. 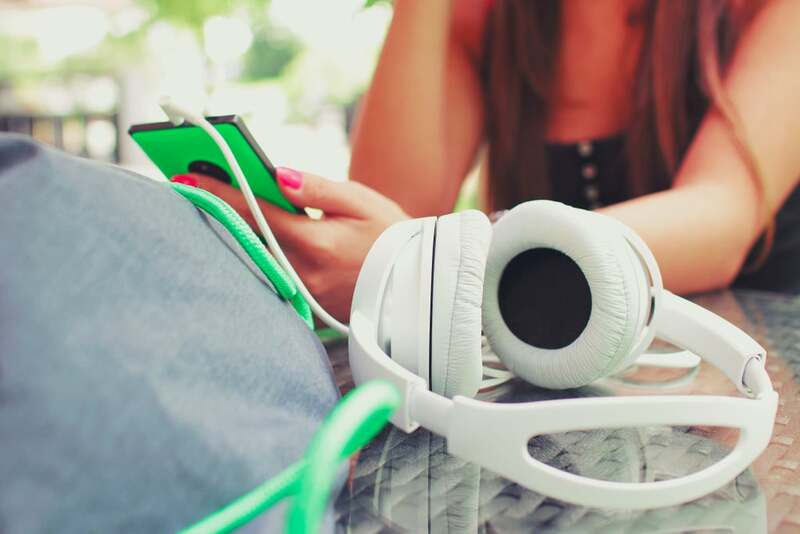 We seriously love podcasts, and especially these personal finance podcasts. Pick out a few that resonate with your unique financial issues and then download away till your storage is full. Looking to gain insight into the celebrity billionaires you've always admired? 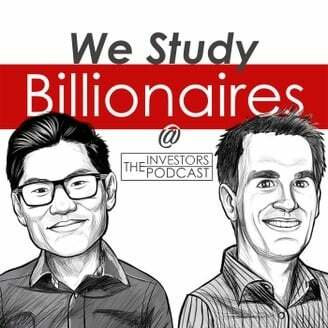 Hosts Preston Pysh and Stig Brodersen dig into books written by those who hold high net worth or celebrity status. After all, isn't that what we all want to claim one day? 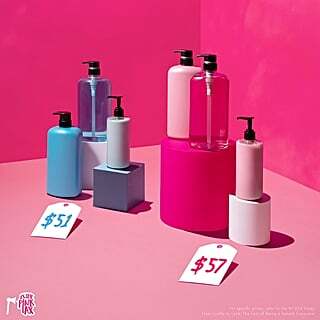 We Study Billionaires gives you an inside look at the habits and lifestyles of highly successful people, all the while keeping things light and fun. Favorite Episode: "Oprah Winfrey – What I Know For Sure"
Freakonomics has now become a household name among us. Hosts Stephen Dubner and Steve Levitt have cowritten two bestselling novels and gone on to blog, host radio shows, and even create a documentary. 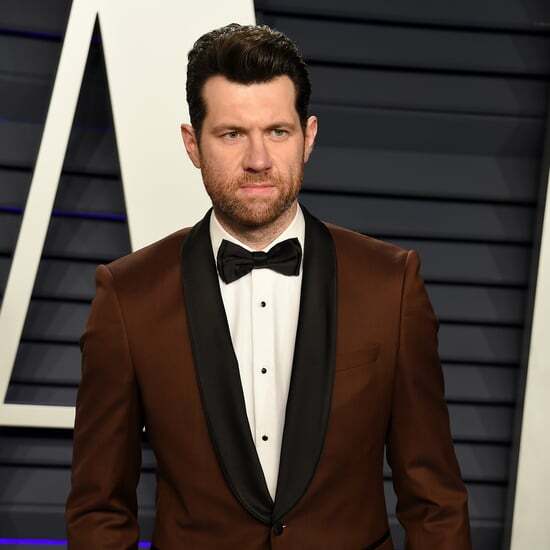 The best part about the podcast? They ask the financial questions we're all thinking. For example: Should kids pay their parents back for raising them? See also: Is the world ready for guaranteed basic income? Favorite Episode: "Why Are We Still Using Cash?" If you're looking for a simplified breakdown of the basic personal finance information we all need but never received, Money Girl is perfect for you. Not only does host Laura Adams touch on retirement, credit, insurance, and taxes, but she also provides insight on how to decrease expenses, the basics of investing, and protecting your money in all situations. 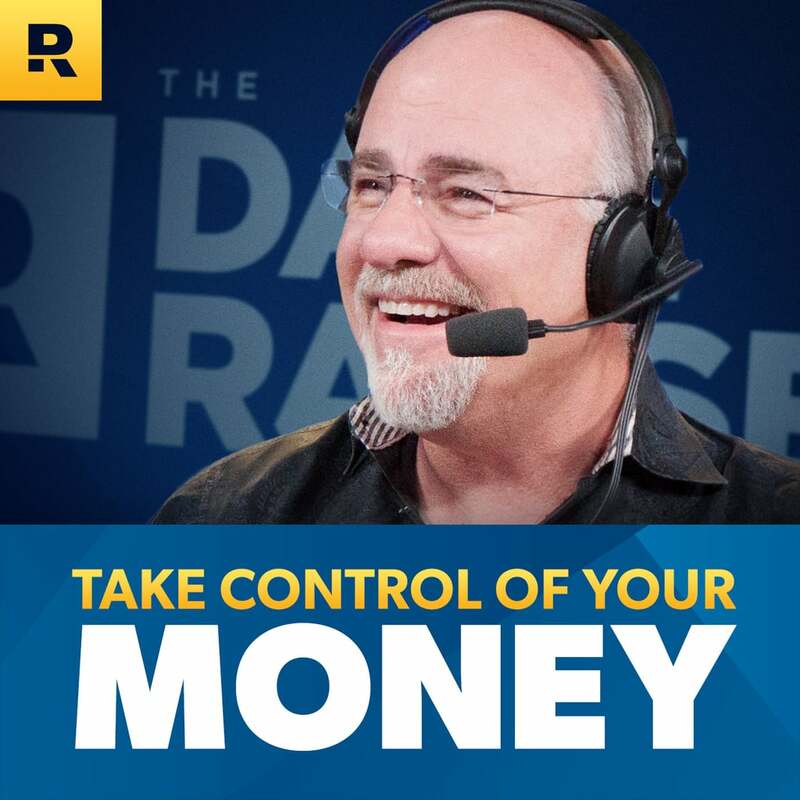 Favorite Episode: "6 Essential Habits of Financially Healthy People"
Dave Ramsey lives by one of the rules we should never forget: cash is king. Not only has Dave been extremely successful helping people from all backgrounds get out of debt — and fast — he has also followed his own guidelines in the past. His seven steps to getting out of debt are a breath of fresh air, and his podcast includes some basic ideas of where to start, stories from others, and questions from listeners answered. 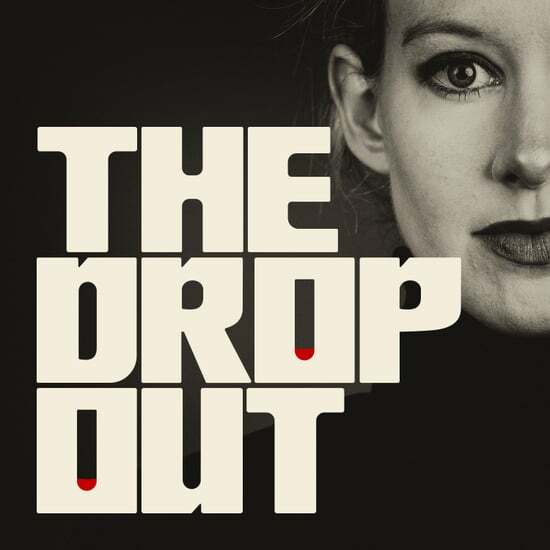 Favorite Episode: "What Should I Do About My $300,000 Student Loan Debt?" 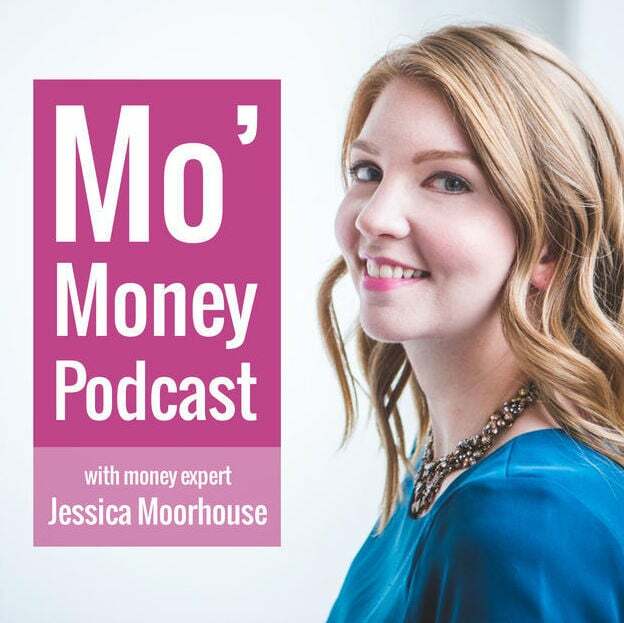 Host Jessica Moorhouse features a new guest every Wednesday to share their real-life experiences with real money. Not only does Mo' Money provide a good look at finance, but the podcast does so without overwhelming its listeners. Millennials need financial literacy — and she's got enough to keep us coming back for moor (see what we did there?). Favorite Episode: "Money Lessons From a Money Guru With Gail Vaz-Oxlade"
This female-focused podcast is the perfect way to learn everything you need to know about money so that you are in charge of your own financial future. 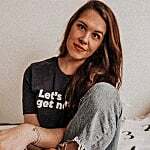 Host Shannon McLay's bubbly personality shines through and makes the thought of talking money a lot less scary and a lot more relatable. 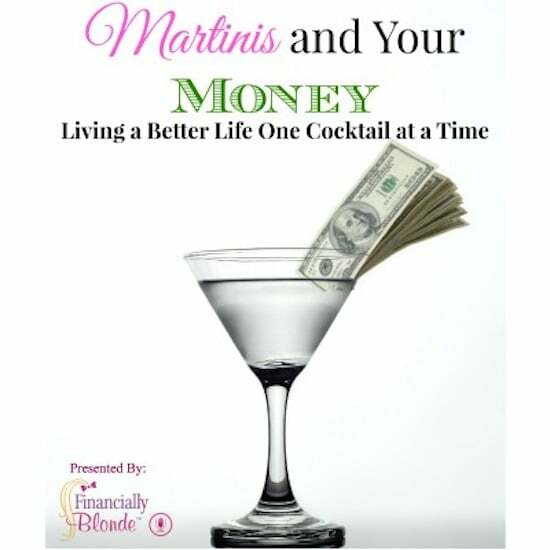 She touches on a wide range of topics, but Martinis and Your Money's main focus is to help anyone trying to build assets while also managing debt. Favorite Episode: "Overcoming a Spending Addiction"
One of the newest podcasts on the scene might just be one of our favorites. 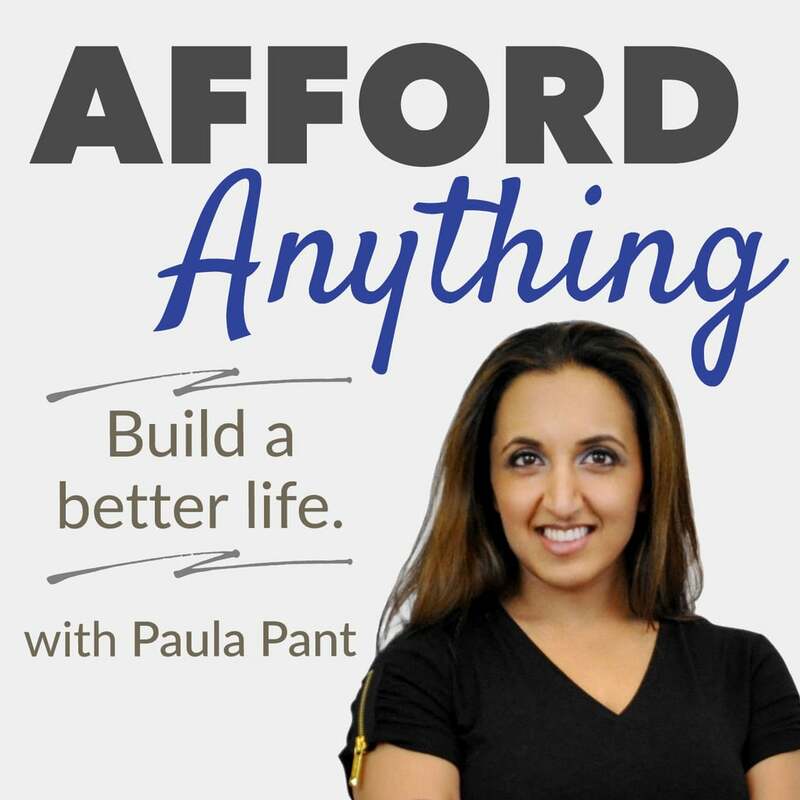 Host Paula Pant has been a longtime blogger and took her online success one step further with the Afford Anything podcast. Paula provides great insight into personal finance through interviews with entrepreneurs and business owners. If you're looking to learn more about how to become financially independent, this podcast is for you. Favorite Episode: "Why You're Not as Busy as You Think"
Who doesn’t grow up thinking they are going to be a millionaire one day? 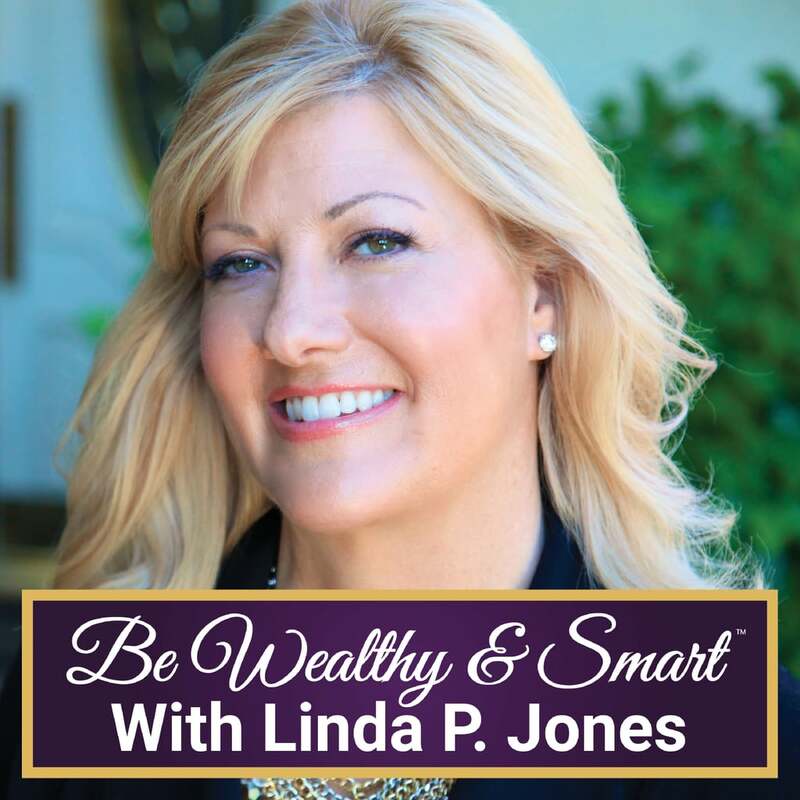 We had a feeling you could relate, which is why we recommend the Be Wealthy & Smart podcast with host Linda Jones. Linda is self-taught in investing and shares some of her trade secrets with her listeners, as a strong businesswoman herself. 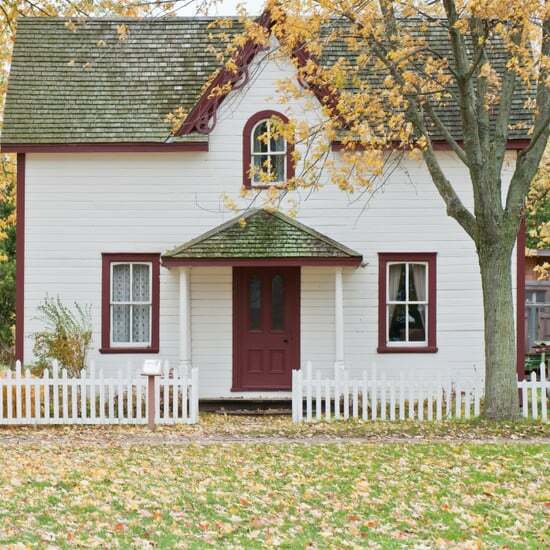 We can totally get on board with the advice shared on assets, mortgages, and running an online organization. 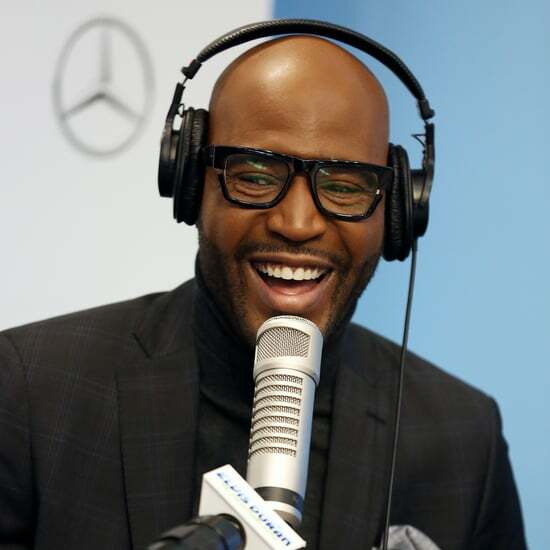 Favorite Episode: "Should I Own a House or Rent?" 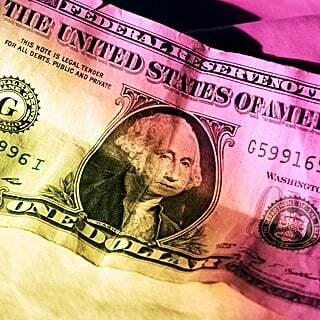 If you don't know whether you're introductory or advanced when it comes to personal finance, Stacking Benjamins will help you figure that out. 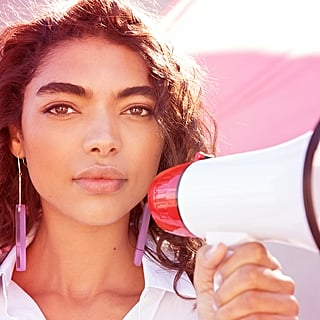 Rather than listening to others' stories, this team of awesome hosts (including Joe Saul-Sehy, OG, Paula Pant, and more) create open discussions instead. There's even an episode featuring POPSUGAR's own founder, Lisa Sugar (see below)! 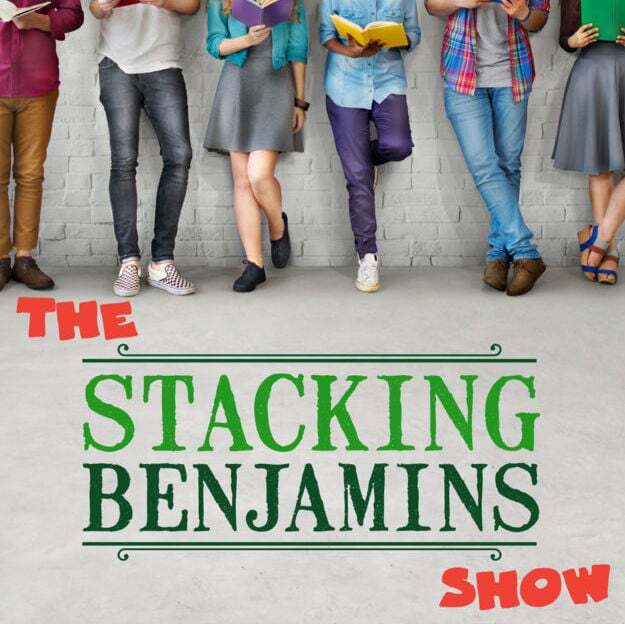 They know that we all have different ways of managing our money, and that's the beauty of Stacking Benjamins — it's not a one-size-fits-all podcast. Favorite Episode: "Creating the Life You Want With POPSUGAR Founder Lisa Sugar"